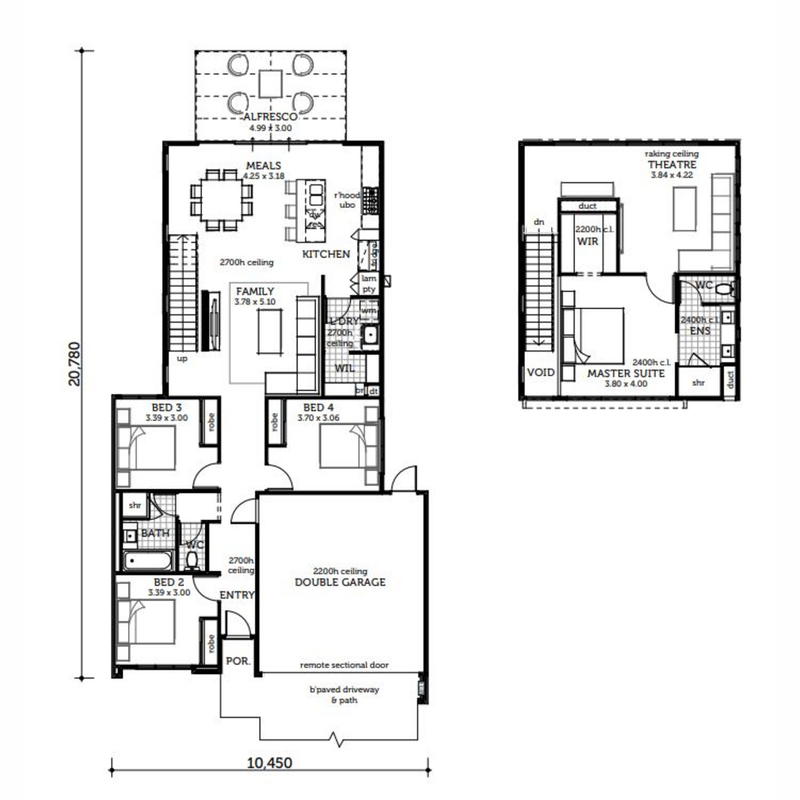 The Palm Springs is an innovative display home built by Express Two Storey. Influenced by iconic mid-century design it boasts a striking modernist facade reflecting the architecture of California. The home offers beautiful open plan rear living leading to an entertainer's alfresco and immaculately landscaped gardens. Boasting clever design innovation on a compact, low maintenance block with lifestyle in mind. Conveniently located among Greenlea Estate complete with a range of parks and green open spaces and a lifestyle that is active and vibrant. Ease of access to Rockingham’s many beaches, shops, entertainment and dining options, plus transport links that put Perth CBD approximately 35 minutes away. You also receive a tremendous amount of value when you purchase this stunning new display home. This home is fitted with high specifications and above standard finishes included in this modern inspired home. Nestled among a stunning community where each day brings new adventures and where you can have the perfect balance between a natural and contemporary lifestyle.